Classic Minimalist Watches Just $8.99! Down From $30! You are here: Home / Instagram / Classic Minimalist Watches Just $8.99! Down From $30! These Classic Minimalist Watches is currently on sale at Jane for just $8.99 down from $29.99! Shipping is $3.49 for the first item and $1.49 for each additional item! Keep your look sleek and streamlined this season with our classic, minimalist watches. Everything you love about the high end designer styles minus the high end price. Layer with some sleek bangles and you are set. 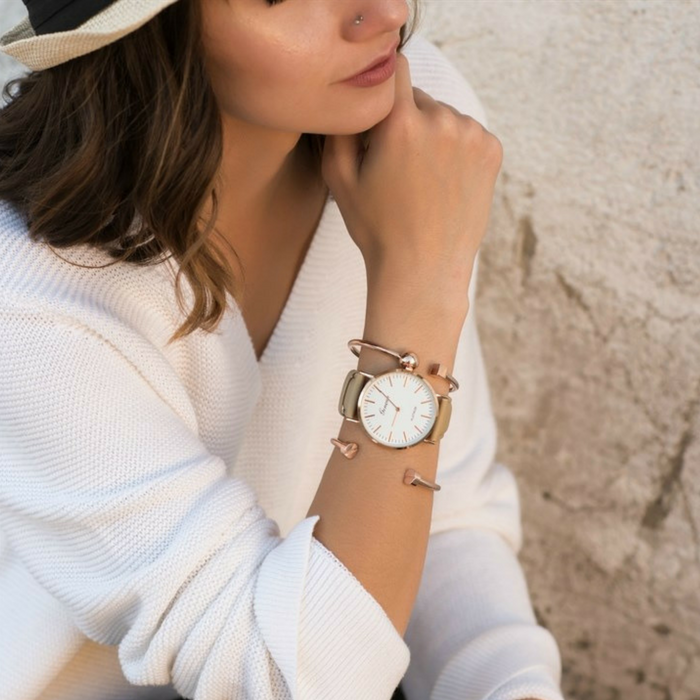 You will love the versatility and quality of these premium watches! It makes a great gift too!